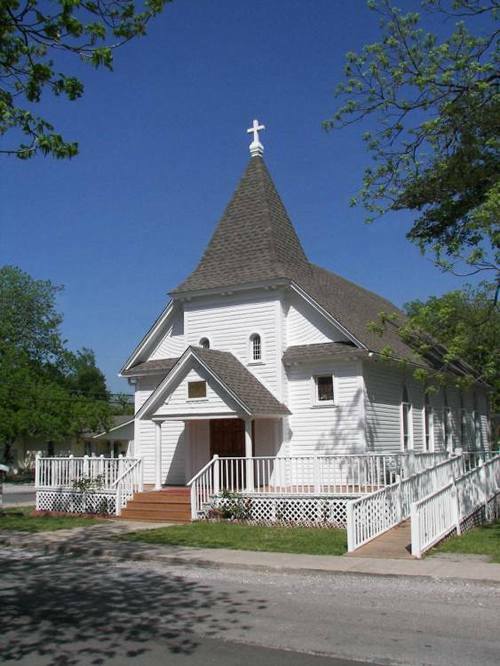 Bonham, Texas, Fannin County seat history, landmarks, attractions, people, photos & more. 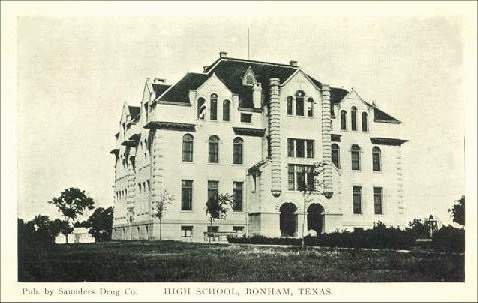 Bonham was named after Alamo defender James Butler Bonham. Bonham rode through Mexican lines twice, requesting aid from Gonzales and escorting the Gonzales volunteers back to the Alamo. The County is named after James Fannin, who was massacred with his men at Goliad. 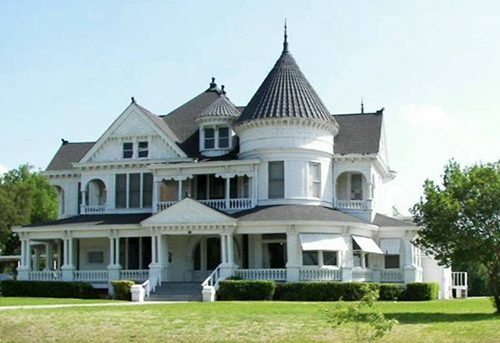 Built by famed courthouse architect W.C. Dodson. 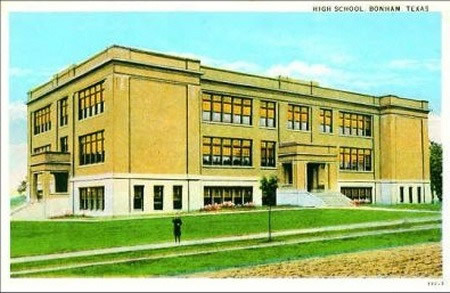 This is Mr. Rayburn's residence built in 1916. 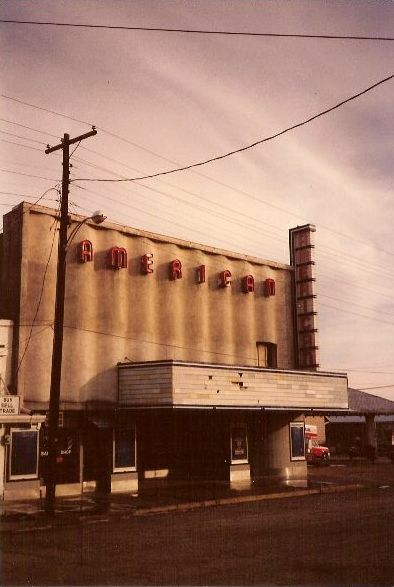 Original furnishings and personal items. 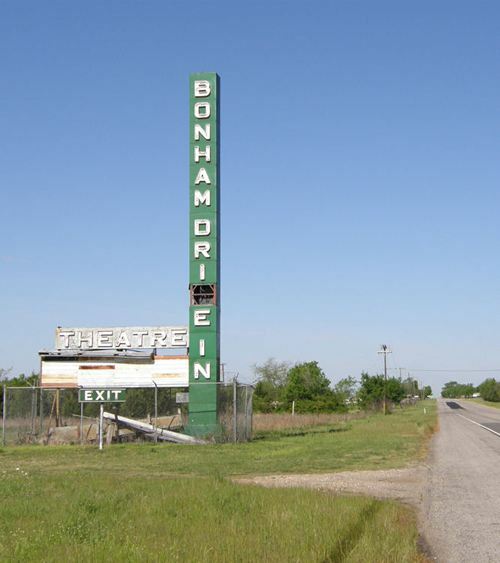 1300 Seven Oaks Road, Bonham, Texas. 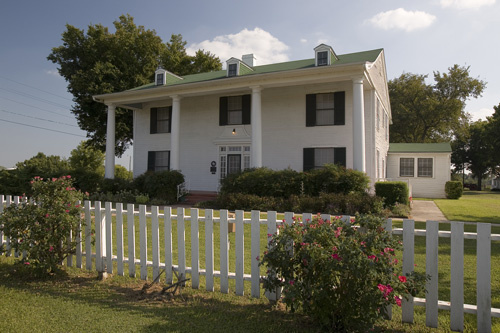 Sam Rayburn Library: Just west of Downtown Bonham, the library contains memorabilia and furnishings from the Washington office of one of the country's most powerful and influential Speakers of the House. Second only to his personal friend LBJ, Rayburn was the most visible Texan in US Government, even surpassing Uvalde's "Cactus Jack" Gardner who was FDR's Vice President. Monday through Friday 10 - 5, Saturday 1 - 5, Sunday 2 - 5. 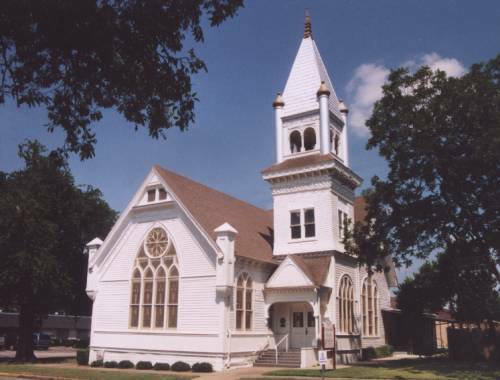 Fannin County Museum: One Main Street 903-583-8042. Hours: September to March Tuesday through Saturday noon to 4. April to August Tuesday through Saturday 10 to 4. 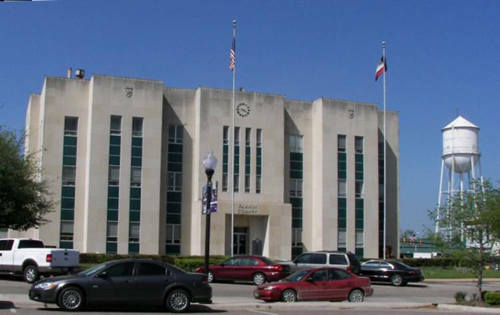 Formerly on the third floor of the courthouse, the Museum now resides in the restored Texas and Pacific Railroad Depot. Fort Inglish Park: A replica of the original settlement in 1837 that eventually became Bonham. W. Sam Rayburn Drive. 903-583-3441. "A B-17 crashed near the town of Princes Risborough, Buckinghamshire, England on November 13, 1943. The only thing that prevented the plane from landing directly on the town, was the Herculean effort of the man at the controls....."
110 East First Street. 903-583-4811.